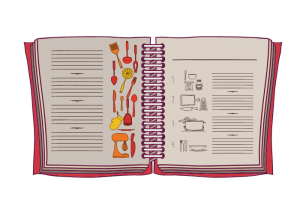 Even though everyone scrolls through internet sites in search of recipes, cookbooks aren’t going away. In fact, retailers who sell cookbooks will be happy to know that cookbook sales are rising at a good clip. 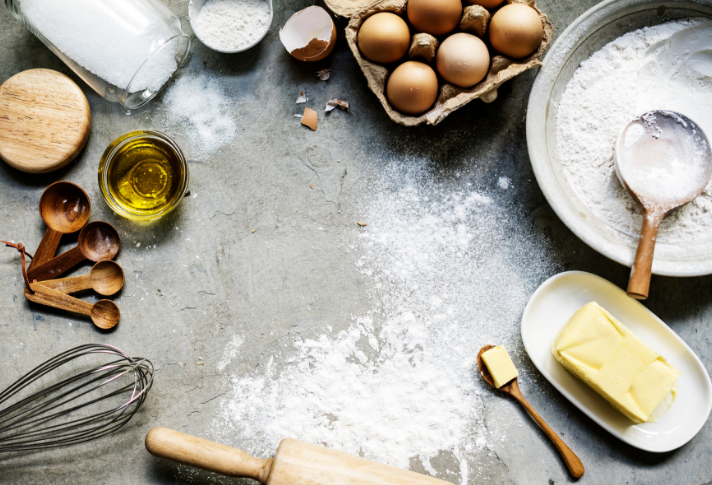 According to The NPD Group cookbook sales grew 21 percent in the first half 2018 compared to the same period for the previous year. The reason for that is also heartening to kitchenware retailers: more people are cooking at home. Last year over 80 percent of meals were prepared and eaten in home according to NPD’s tracking of U.S. consumers’ eating attitudes and behaviors. Nearly half of all home cooks say their biggest challenge is coming up with new ideas for meals. 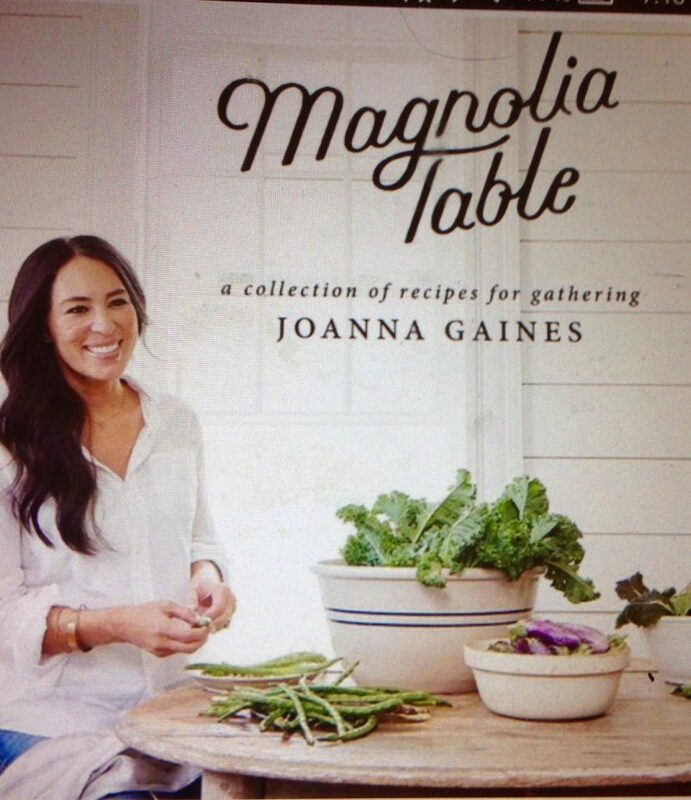 The top-selling cookbook title, “Magnolia Table” by Joanna Gaines, has been a huge hit, with 676,000 copies sold year-to-date, accounting for quite a bit of the category’s growth. But even without “Magnolia Table” cookbook sales are still up 11 percent over last year’s sales. Cookbooks relating to small electric appliances, especially the Instant Pot and air fryer, are also pushing the category forward, with an 84 percent increase in sales over last year, according to NPD Bookscan. And diet books are another success story, with the ketogenic diet driving that category. Low-carb cookbook sales increased 288 percent in the first half of 2018 (the prime diet season). Also on the rise are sales of regional and ethnic cookbooks, with sales rising 73 percent year over year. Books covering Italian, Indian and South Asian, Southwestern States and Middle Eastern regions have grown, while sales of Southern, Mediterranean, Mexican and Japanese cookbooks posted declines.